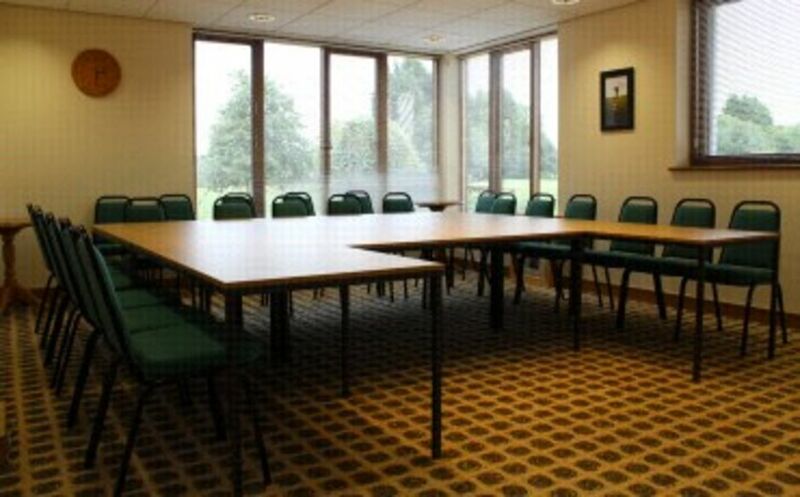 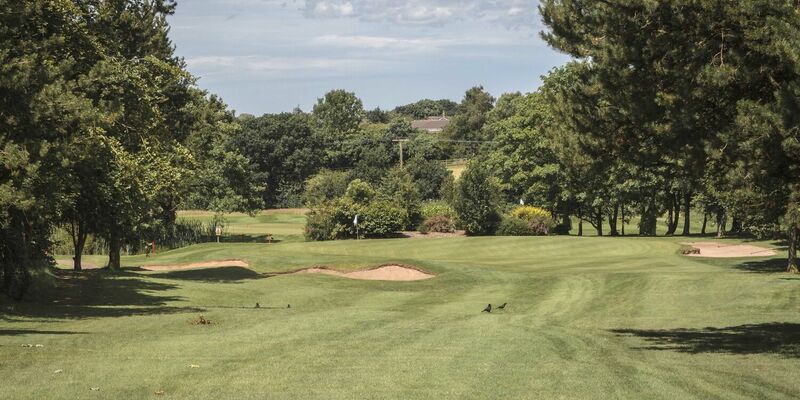 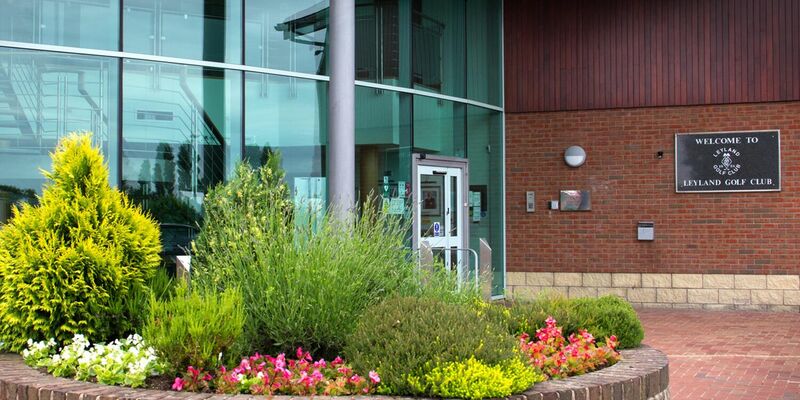 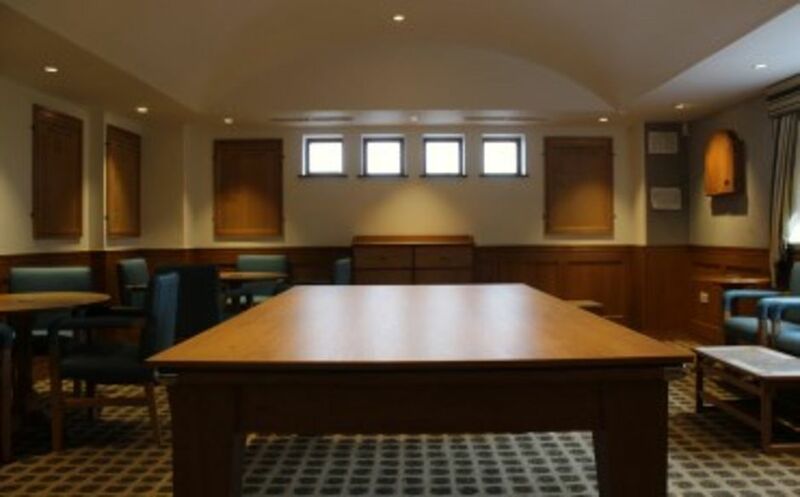 The Leyland Golf Club's boardroom and training room is available to both members and non-members. 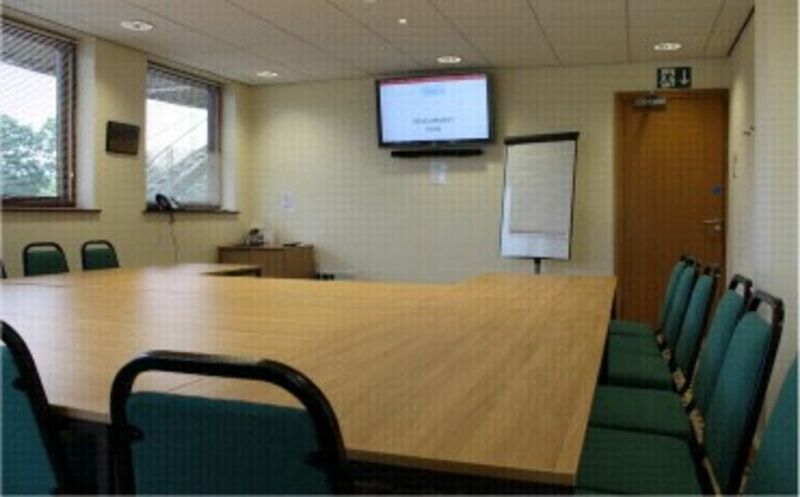 Room Hire only is £60 per half day or evening. 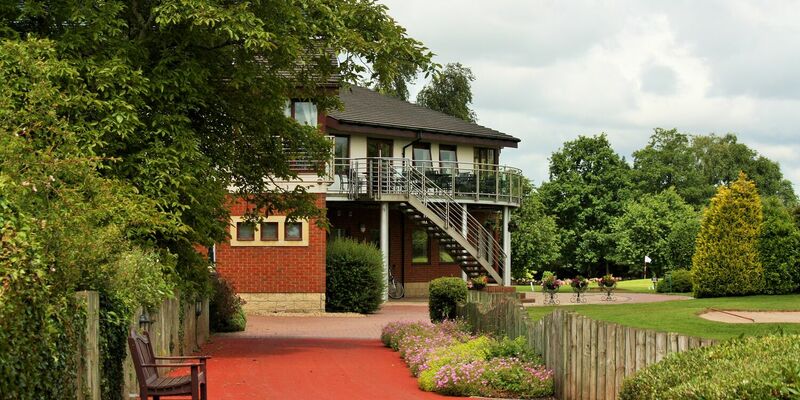 Catering can be organised for you by our inhouse catering team. 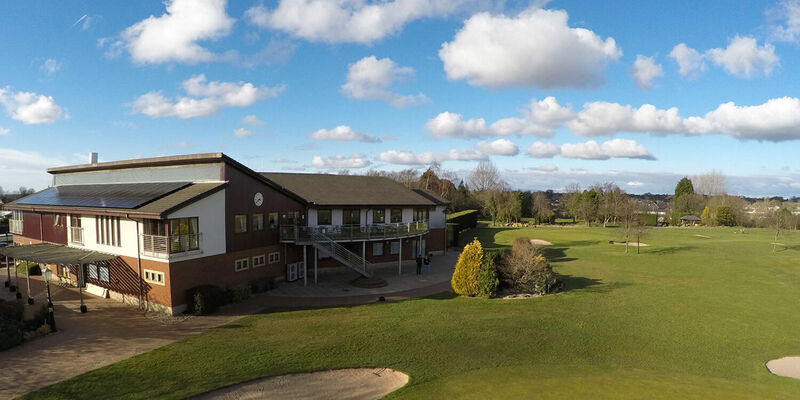 Because the room is located within our clubhouse users can take advantage of our excellent catering and bar facilities. 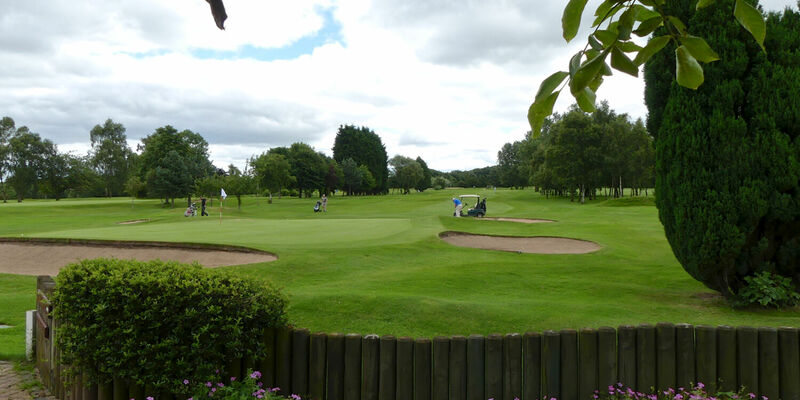 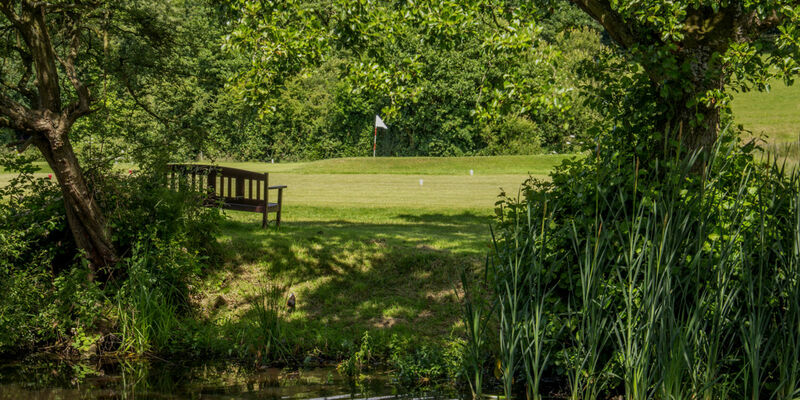 In addition you can combine your midday break with some Golf tuition provided by our PGA Golf Professionals who can coach both the enthusiast or the complete novice. 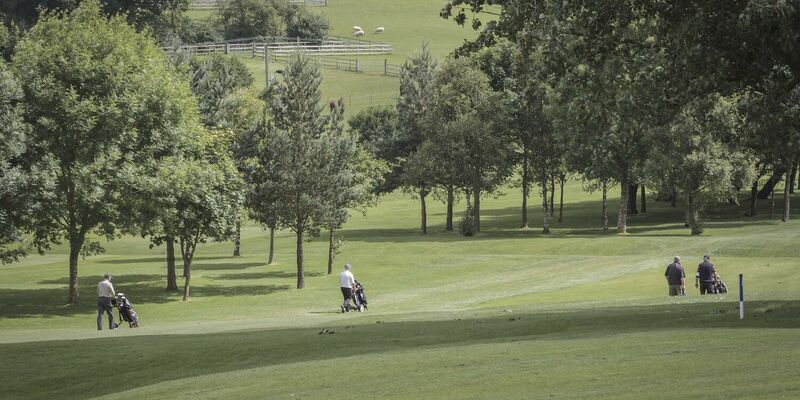 We also have an indoor golf simulator which is available to hire during your visit.